It's a pretty light night in the NBA, but there are a couple of premier matchups to highlight. The first is the Celtics vs 76ers (-6.5, -280 ML), which pins two of the Eastern Conference's best teams against one another. Odds via FanDuel Sportsbook. The second is the Jazz vs Warriors (-9, -420 ML), where two Western Conference playoff teams face off. Both games will be nationally televised on TNT. 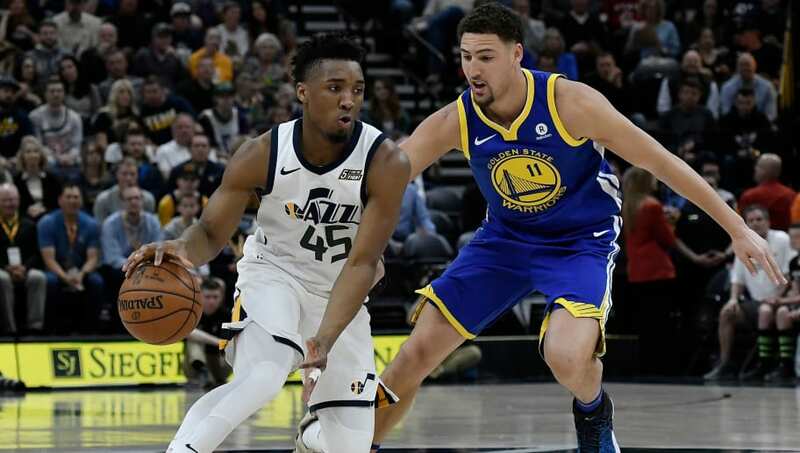 From a betting perspective, the largest spread of the night is in the Jazz vs Warriors game. The Warriors are 9-point favorites. The highest total of the night is in the Lakers vs Hawks game, which has an over/under of 236 according to FanDuel Sportsbook.